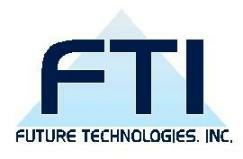 Laboratory Information Management Software for genotyping workflows: applications in high throughput crop genotyping. 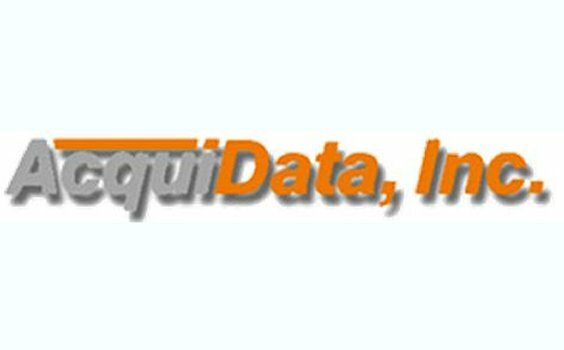 "Are You Throwing Money Away With Your Quality Control Data?" 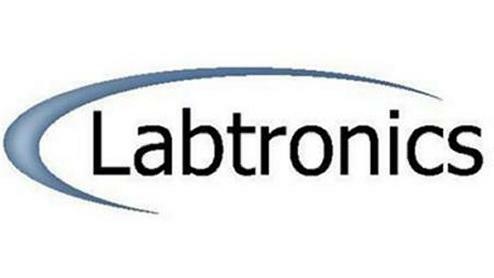 LABLynx, Inc. was the first Laboratory Informatics provider to deliver a true browser-based Laboratory Information Management Solution in 1997. 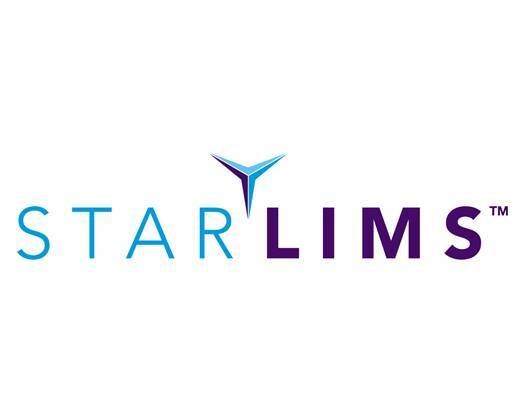 View this presentation to learn more about LABLynx and what makes us the LIMS industry leader with innovations that keep us at the forefront. The following presentation (click to view now), provides a concise overview of what State Agricultural laboratories do; their importance in health, food and product safety and regulatory compliance. The presentation further describes what functionality and features Agriculture labs need in a LIMS and how the LIMS meets those requirements out of the box. This presentation covers the selection process through defining User Requirements Specification (URS) and proceeds to system qualification and validation. This presentation provides a good outline from a users perspective. 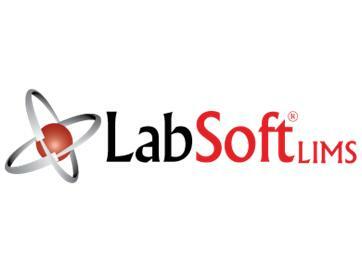 LabLite SQL LIMS is a full featured application designed to support small to large scale labs or testing operations. Product features include security, scheduling, sample login, results tracking and flagging, QC charting, graphing, reporting and billing. 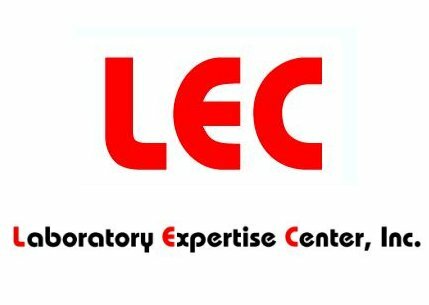 This LIMS is an excellent choice for labs that anticipate growth. 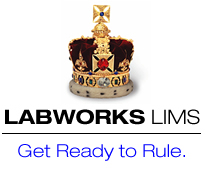 LIMS is not just for sample tracking anymore. 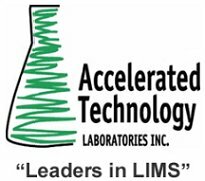 Learn more about how a modern LIMS provides enterprise level functionality for all of your Laboratory Data Management needs. 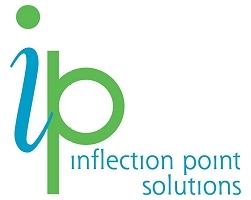 Please tell us how satisfied you are with your LIMS Vendor / Product. 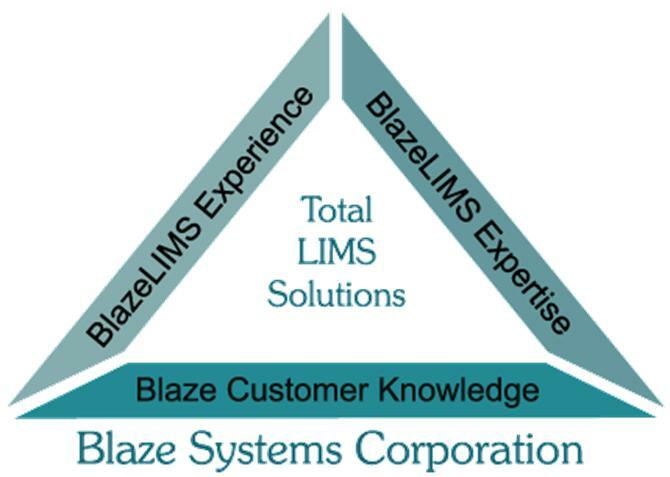 Take the LIMS Customer Satisfaction Survey. It takes less than 2 minutes. You can even update your responses when you want. Make your voice heard! Crystal Reports are used by many users for creating Laboratory Reports but are you satisfied with that product or would you prefer a different solution. Cast your vote. Is your LIMS worth the price? Tell us what your LIMS is worth. Tell us how you stay informed and up to date in your profession. Tell which type of LIMS you would prefer.